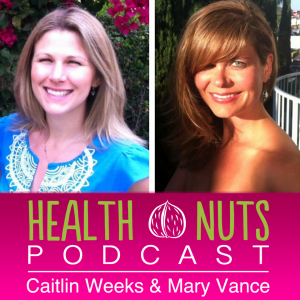 with special guest Vanessa Romero of Healthy Living How To. On this episode we talk with special guest Vanessa Romero about how she overcame her adrenal fatigue. Vanessa is an expert in all things healthy living after being an NASM personal trainer for many years. She is also certified by Precision Nutrition. 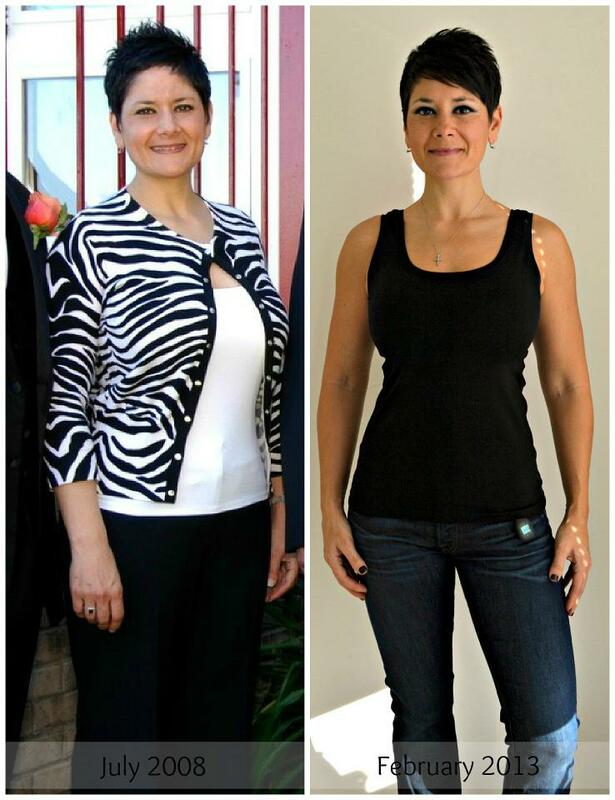 In 2008 Vanessa was lethargic, depressed, and could not lose weight. She sought help from several doctors and finally found the answers from an integrative practitioner Jim Lavalle. She lost weight, got her energy back and her even reversed her hormonal melasma (dark patches on the skin). 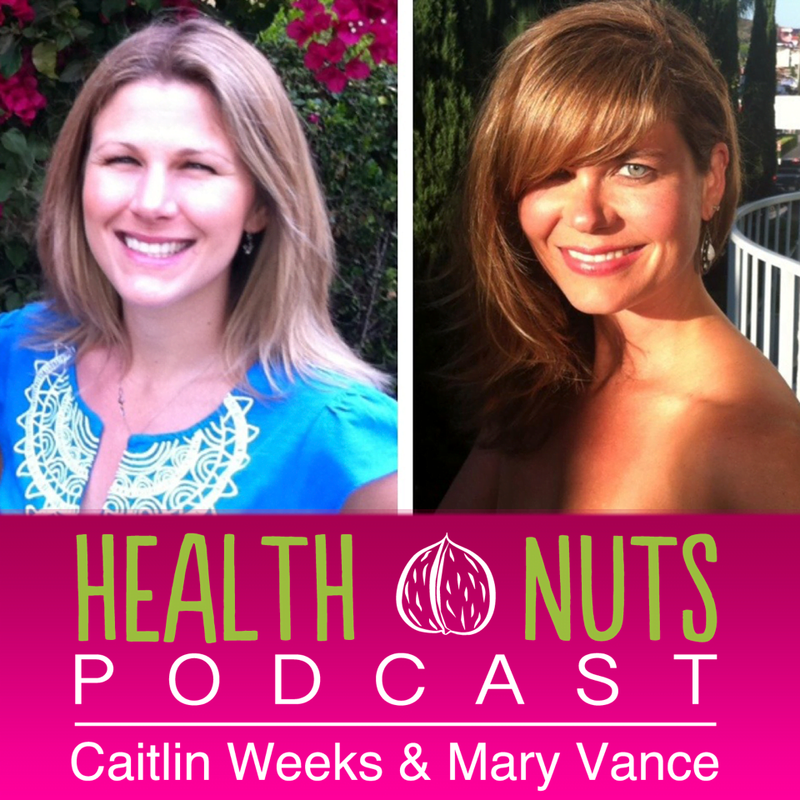 Listen to her talk about what she did to help heal her hormones on by clicking the box below. *When did you first notice something wasn’t right, and how did you know it was adrenal fatigue? *Why do you think adrenal fatigue isn’t addressed in conventional medicine? *How does adrenal fatigue affects thyroid? *Why/how did adrenal fatigue cause weight gain for you? *What is the one issue that is most overlooked in healing? *Do you feel there is an emotional component to adrenal fatigue? *Do you think supplements are necessary to address adrenal fatigue? What were some supplements that made a difference for me? *What tests did you do when you first started addressing your adrenal fatigue? *What about the connection between low metabolism and low body temperature? Why do you think this is important? *Some people think low carb can be a stressor to thyroid/metabolism/adrenals. What do you think? *People want a magic pill and get frustrated when they make changes and don’t lose weight right away. What are your words of encouragement around getting healthy to lose weight versus losing weight to get healthy? I offer saliva testing in my practice. If you think you’re dealing with adrenal fatigue, contact me for help. My name is Jenn Collins and I’m hearing impaired . I have adrenal insufficiency and it means my cortisol is low in the afternoon . I was told to take thyroid and adrenal and I don’t feel right and I did lost the weight but regain back fast ! I didn’t know where to start to eat and my wellness Doctor is tired of me lol! She told me to exercise but they said no! Do you have advices on what I can eat or not to eat ?